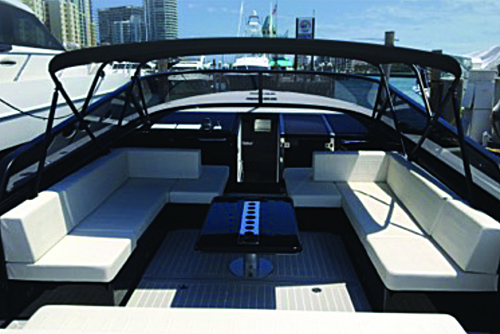 A brand new 2015 model of the popular VanDutch Flagship model. 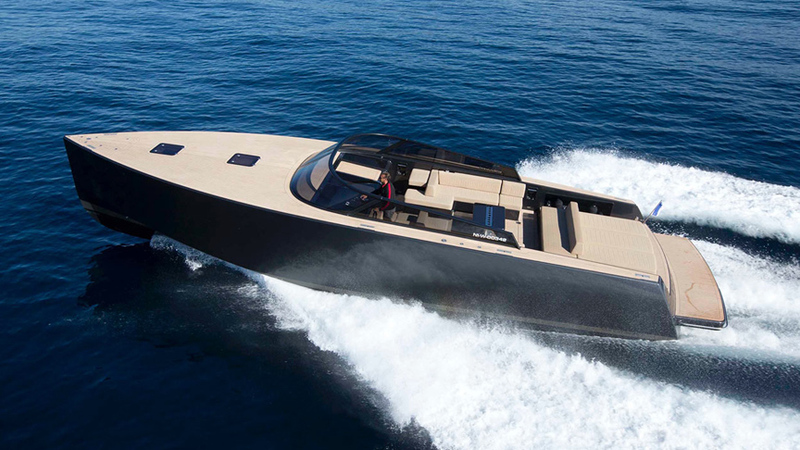 The largest version of the super sleek and ultra chic cruiser. Sunbathing and cool factor galore in the Miami sun!